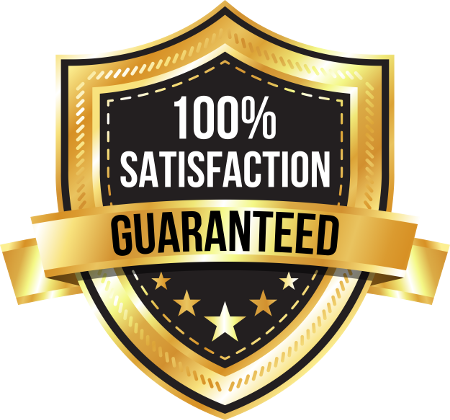 As a father and son owned and operated business, Extra Effort Carpet & Upholstery Cleaning is committed to your total satisfaction. 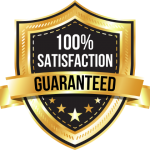 We stand behind our work 100% and are dedicated to making sure the job is completed to your satisfaction. We have a perfect record with the BBB, earning an A+ rating. Elliott S. Fishman started the company in 1984 with the belief that it takes Extra Effort to make each job a success. Elliott’s son, Brian, shares that commitment to quality. Located in West Chester, Extra Effort is a local company committed to building long-term relationships with local residents and businesses of Greater Cincinnati and Northern Kentucky. Call us today at (513) 777-8770 to speak directly with one of the owners to learn more. I called dozens of carpet cleaning companies for a recent ‘pet emergency.’ Elliott and his son came ASAP, charged a reasonable price, didn’t try to upsell me on anything, and our carpet looks good as new! He even followed up with me the next day. I have literally never written a review on the internet (not even Amazon). Customer Service is a lost art, and these guys nail it. ~ Colleen P.